Just the other day, one of my friends was talking about this amazing website that he has recently visited which had all the features we have been searching for ages. Me and my friend, Josh, we are both technology enthusiasts and digital marketing experts. As it is a part of our job, we search up engaging & interesting web tools which can help us streamline our marketing processes for making marketing easy. Now according to Josh, the website had its own analytics and amazing UI, so I kind of felt a little intrigued. I was left with no other choice but to explore the website on my own, so I asked Josh to send me the domain name. Apparently, at that time, Josh was using his laptop while I was waiting at the local bus stop, so I had my smartphone. And the moment I typed in the address in the search bar, boy oh boy what a mess. CTAs were out of place, the content was overlapping, the images were all distorted. I suddenly realized… the website wasn’t responsive. As an enthusiastic learner working for a web design agency London, at that very moment, I realized why it is highly important that your website should be a responsive design. According to the Telegraph, it is found out that a modern day human has an attention span which is smaller than that of a goldfish which is approximately just a few seconds. Consumers coming to your website are in a rush. They don’t want to learn they got their own problems to understand. What they need is a quick solution! And if you are able to give them, you have successfully nailed it. Responsive designs play a vital role. But, do you know what essentials are important to build a responsive website design? 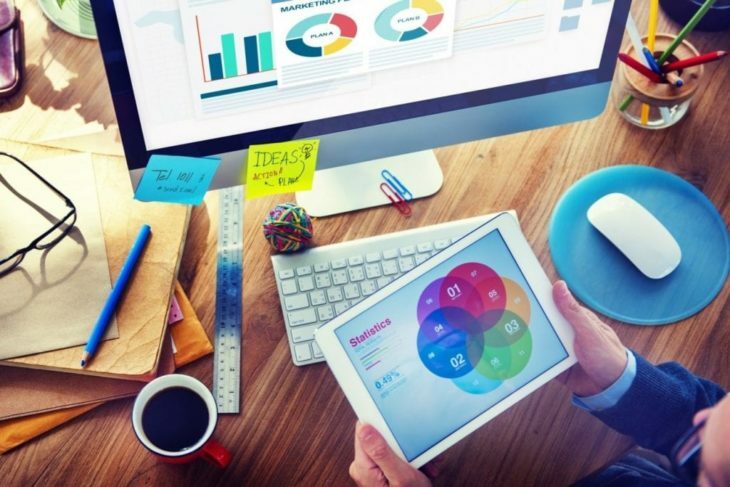 Here are some important elements to help you build the website of dreams. When you normally visit a simple website, you come across a wide range of navigation. However, one thing that you will commonly observe is that navigation on websites is usually located on the left side of the screen. The website navigation is laid out in different locations, and when you observe them on a mobile screen, then you will observe that these navigations usually move to the top or goes to center. When you are dealing with responsive web designs, then navigations are usually scaled in accordance with the screen size and are scaled in proportions on a large screen device. Website designs which deliver inconsistent user experience across various platforms result in frustrating the visitors coming to the website. Websites where individuals feel disturbed often experience an increased bounce rate. Such websites also fall victim of experiencing issues like page abandonment. One of the greatest benefits of using a responsive web design is that it offers ease of navigation. People want websites where contact information is present right away. They want websites where users can easily navigate themselves to their desired locations. Responsive web designs should be consistent. Two important elements which need considerable attention while shifting your online presence to a responsive one is to utilize a content first approach. Ask yourself what is the primary function of your website? Is it either to grab visitors attention or is it to convert them into a potential lead. An appealing web design can win the consent of your visitor, but a responsive one will grasp their attention. So when you create the content of your website, then you will realize that your content should be mobile optimized. 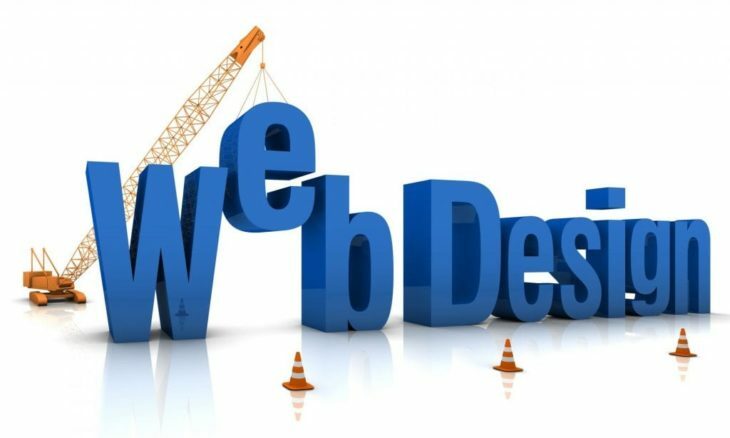 Most trends in website designs of 2019 are creating websites which are content friendly. Some claim that whitespaces are the amplifiers which greatly help readers to focus on the content of the website. When we talk about responsive web designs, delivering a comfortable experience to users can become a top priority. Hence, when you are designing a responsive website, then you need to make sure that you add relevant padding and good margins, so the content does not disappear when it is displayed on smaller screens. Make sure that font sizes and line spacing are also appropriately adjusted. Although, there is no particular amount of whitespace which requires to be set on a web page. So, technically, when you are designing a website, then you need to wear the hat of a visitor so you can feel comfortable with your instincts. One of the good things about having a responsive web design is that it has good typography. When it comes to font style and design, modern-day web designers today are fortunate enough to have a good amount of options. If fonts are selected the right way, then they can bring the correct aesthetics of the website. However, not all font fits perfectly on all kinds of screens. You can suddenly go from what a lovely looking website to what on earth does that say? When it comes to font size, readability greatly differs between desktop and mobile screens. Whether a font is too large or it is too small for the eye to follow is a hard judgment call to make. With responsive web designs, you need to be very careful choosing your fonts so make sure you apply good typography. Responsive web designs are the future of the web design world. There are several websites which are working across the Internet; however, as we have now entered into the age of smart technology, we have realized that not all website designs coded on PHP works best for the platform.